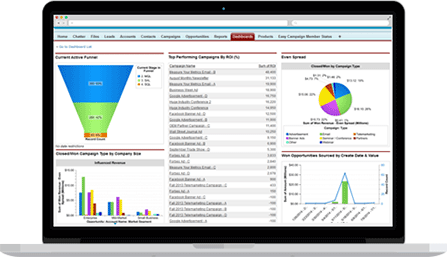 Get a quote for your specific business needs in marketing and sales performance measurement solutions. Please fill in your contact info below. *Indicates required field.